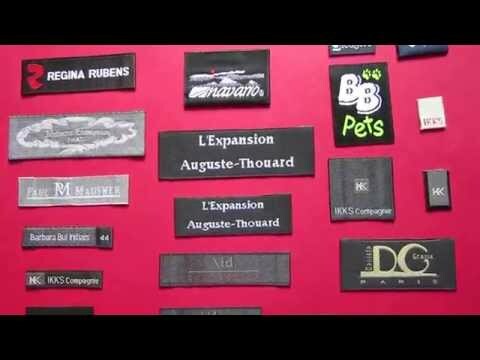 Are you developing a new homemade product and require a customized woven label to be produced for your business logo? 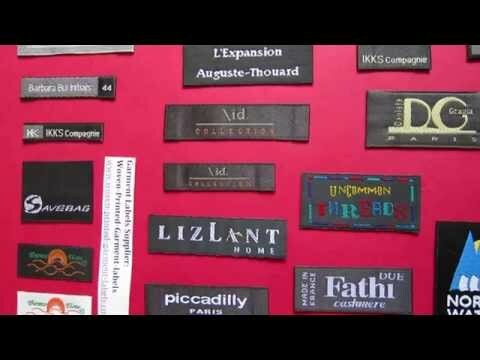 Flat woven labels are often to sew on the outside of the homemade products. This specific label for the outside of the handmade product will sit flat and be sewn on around all four edges. The dimension of the flat woven label is about 1.5cm in width and 5cm in length with the name of your business either printed or woven on. 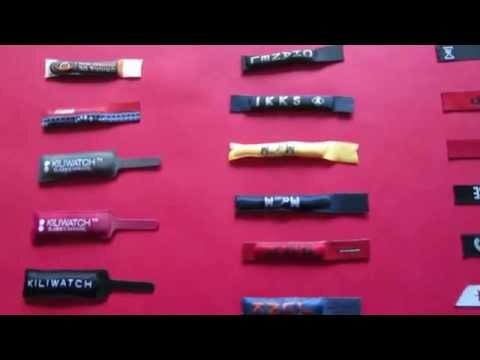 We can produce any label dimension, any size of woven texts and any colour (printed or woven) for the business logo and name. 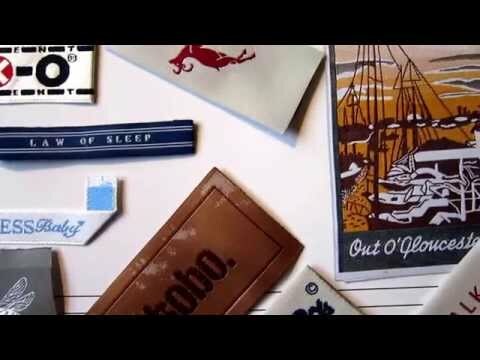 Here at Woven-Printed-Garment-Labels, we produce small runs of high-quality, elegant sewing labels for your precious hand-made items and crafts. 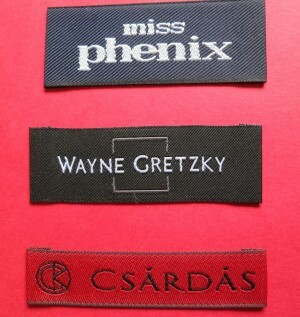 These can be made for woven cotton labels, woven polyester labels, and iron on fabric labels. 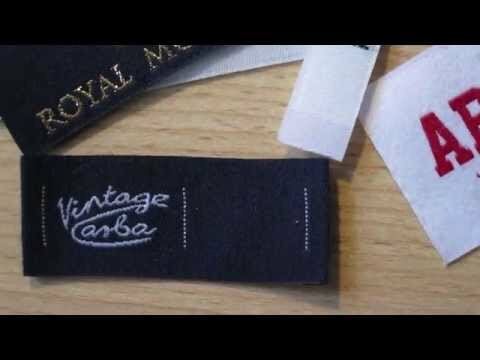 Our high-quality fabric craft labels will add a lovely and professional finishing touch to your handmade items. 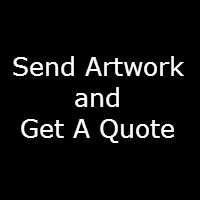 Please send your label design artwork (either JPEG or PDF format) on below email address to us, we will offer a quote for your label and start customizing a unique flat wove label that fully features your handmade product business.